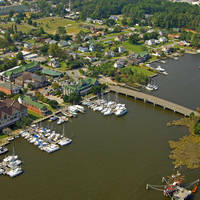 Sarah Creek is situated just north of Yorktown on the York River about a mile east of the Coleman Memorial Bridge. Sarah Creek is an excellent refuge that is protected from most every direction. 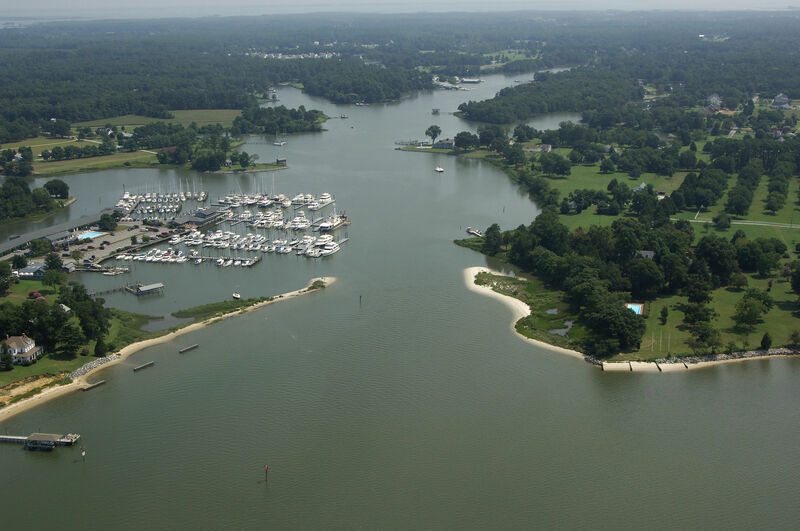 Inside you will find a marina that offers full service amenities, including rental cars for those who wish to use the area as a base to visit Historic Yorktown and Williamsburg. Flashing red 2 is the beginning of the Sarah Creek approach channel in the York River. Once you have picked up this aid to navigation, follow the series of daybeacons in to flashing red 6, where the channel makes an abrupt turn to the north. 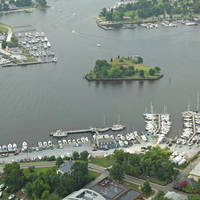 Once inside you will find a large marina to port, and a well-protected anchorage to the east. Depths in Sarah Creek range from three to eight feet, with shallower spots as you head farther in. More protected anchorage space is available farther up Northwest Branch over a mud bottom and seven-foot depths. No reviews yet! 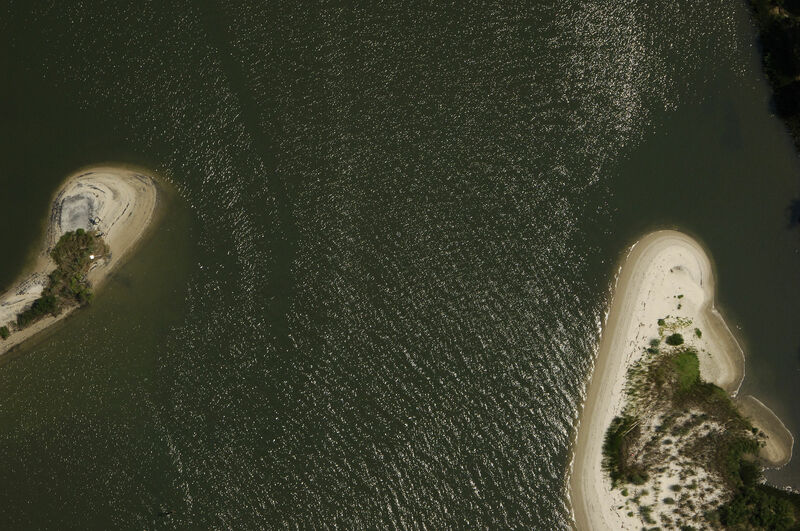 Be the first to write a review of Sarah Creek Inlet.